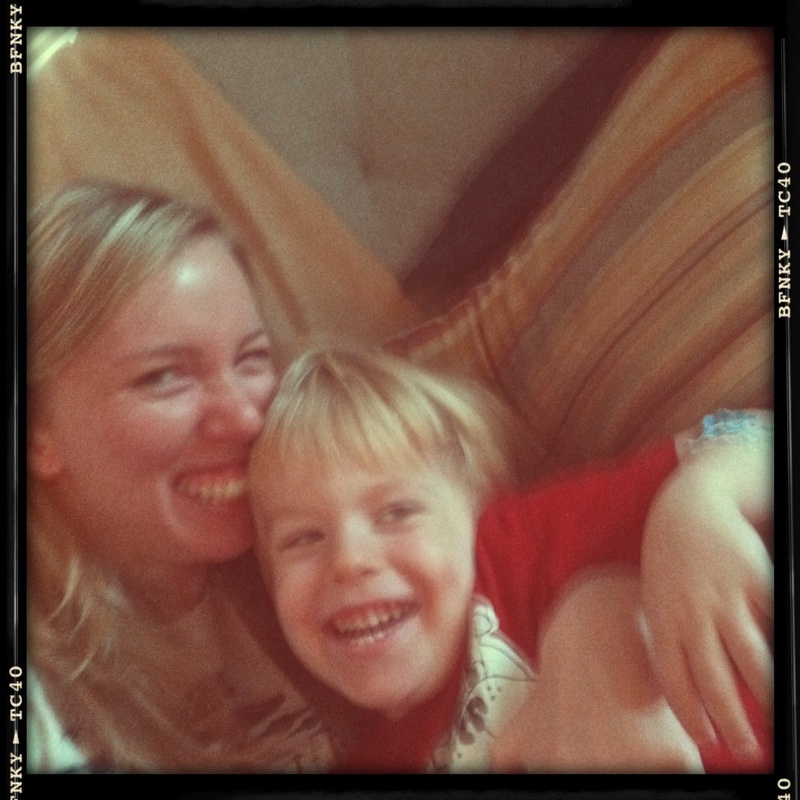 I love rainy days with my son. Not all rainy days. There are the inevitable rainy days when Samuel refuses to engage in imaginary play, or do a craft, or read for large chunks of the morning. Those rainy days fill me with dread. When you’ve been a mom for a little while, you learn to pick up on the cues in your child’s demeanor that warn you’ll have a long day. One filled with arguments, then weighted down by unreasonable requests, and ending in the bedtime battle. When those days also fall on a rainy day, being trapped with your child inside can lead a person to drink in the afternoon. Today, as slushy rain falls from the sky above Brooklyn, is thankfully not one of those days. Today he woke with wide eyes and eagerness. He discussed the finer points of Spiderman’s origin story with me over a banana and pb & j. (I had oatmeal. If I’m to survive the holidays without a meltdown, dry oatmeal and raw veggies have to become my new best friends.) We read through a plethora of books and sang. We made a birthday card for our upstairs neighbor, Sophia. He dictated a message to me with enough inflection to warrant this — !!!!!!!!!!!!!! !— type of punctuation. And for the first time in a while we just reveled in the pleasure of each others company. Sometimes I am not the best about this. I can be either too involved, or too distracted, too aloof, or too emotionally available. Striking a balance with my son is sometimes harder work that writing 3,000 words ever thought about being. So when it happens, it’s something to treasure. However, capturing the moment on camera has mostly illuded me. Awww! I love this, especially the photo! Such beautiful, treasured moments with your son! Even those difficult days will one day become treasured moments. Trust me, I’ve raised three children and can attest to this statement! I always used to ask our youngest son, Michael, “Are you still my baby boy?” To which he would answer the moment I finished with, “No, I haven’t been since I was two, but that probably won’t stop you from calling me that.” Well, I don’t remember which birthday it was, but he was a grown man, that I do know, that I wrote in his birthday card… “In my heart, you will always be my baby boy. But in my eyes, I see the wonderful young man you’ve grown to be.” And now, well, I only call him my baby boy when no one is listening. These words prompted me to write something in each little baby boy’s scrapbook that I make. “When you are all grown up I will look at you, and in my heart I will always see my sweet little baby boy. But, with my eyes I will see the wonderful young man you’ve grown up to be.” I thought I needed to share that with other moms. You have a precious gift in Sam! He has an infectuous smile! God Bless your little family!